← Volunteer Coordinators go to Service Fair at UW Madison! Look at our MTILP group at the Santa Run! Too funny! 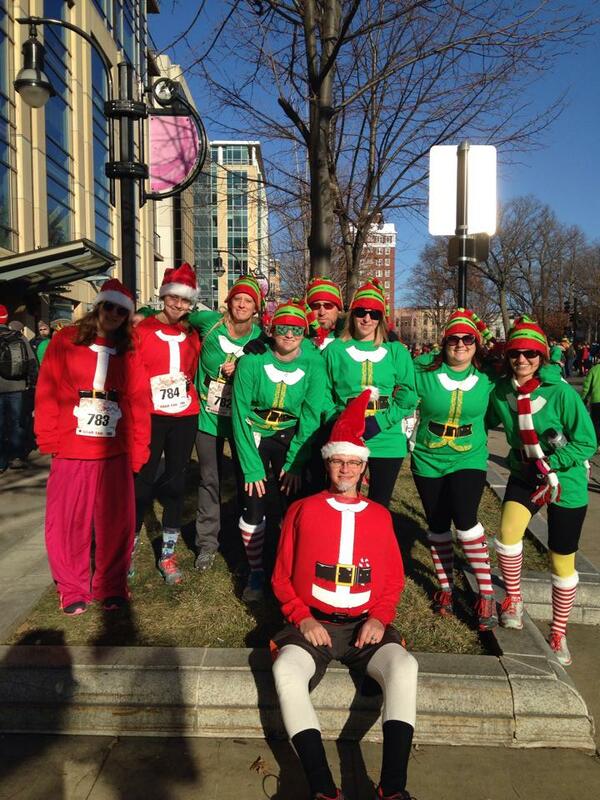 Our MTILP group at the Santa Run which benefited the River Food Pantry.